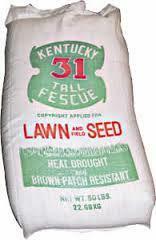 Crabgrass Seeds are in your lawn just waiting for the warm weather to germinate. Stop them now! You don't see it, but crabgrass seeds are in your lawn just waiting for the warmer weather so they can germinate and start growing in your yard. But, you can help stop that by applying a crabgrass preventer now! Crabgrass prevention will keep your yard healthy and strong and stop this ugly grass from overtaking your yard. 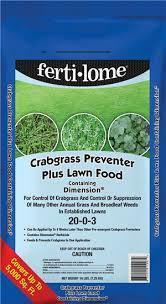 Control Crabgrass with ferti-lome or hi yeild crabgrass control. 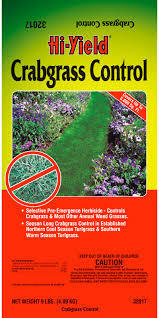 Both will give you outstanding control Ferti-lome Crabgrass also includes fertilizer, saving you a step this spring! Remember, crabgrass has two germination periods, so yo need to put crabgrass control down twice. We recommend once in pre- or early spring March thrugh Mid April then your second application 6 to 8 weeks later. 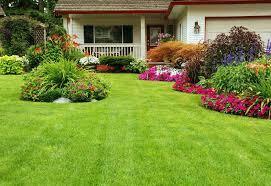 We have everything you need for a great lawn and garden! 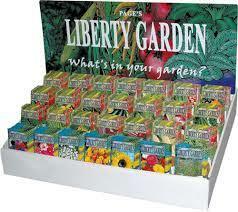 We have one of the largest selections of garden seeds in the area! Our bulk garden seed bins have grown generations of Ozarks gardens! 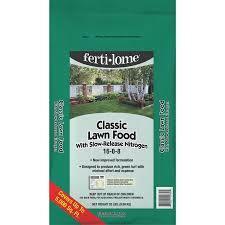 Keep your yard growing and healthy with high quality fertilizers. We carry a wide variety to meet any needs even organic! We have a large selection of bedding plants available during the growing season. 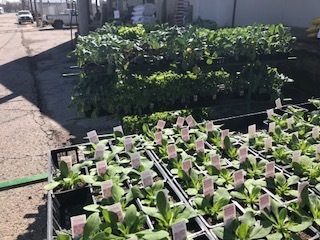 All of our bedding plants are locally grown! Insects and disease can ruin your yard or garden. 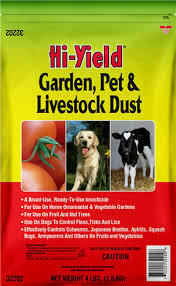 Keep them under control with sprays and dusts. We have a wide variety avaialable including natural and organic products. 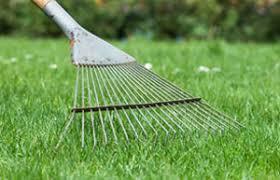 To take care of your lawn and garden you need the right tools. We carry a nice supply of tools and equipment including sprayers, spreaders, rakes, shovels, hoes and more! Don't let weeds ruin your yard or garden! 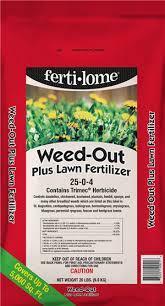 We have a wide variety of weed control products available to keep the weeds away!